From the moment our children are born, keeping them safe is second nature: we hold them close as they get their first shots, teach them to look both ways before crossing the street, and help them develop healthy habits that will nurture them throughout their lives. We hear very little, though, during the critical early years about how to protect our kids from the disease of addiction. When we hear the word “addiction” we tend to think of our adult friends, relatives, or neighbors who are struggling with substance use, but the reality is that addiction is a disease that begins in childhood. 90% of Americans with a substance use disorder began using substances before the age of 18. Just as we build protection against other medical conditions well before the symptoms are likely to appear, it is essential that we begin strengthening our kids’ protective factors against the disease of addiction prior to the teen years, and well in advance of their ever being in a situation where they could be offered that first drink of alcohol or first puff of marijuana. There are some risk factors for addiction that we cannot change– genetics, for example–but there are other critical ones– like delaying the age of first use and limiting access to substances– that we can impact. 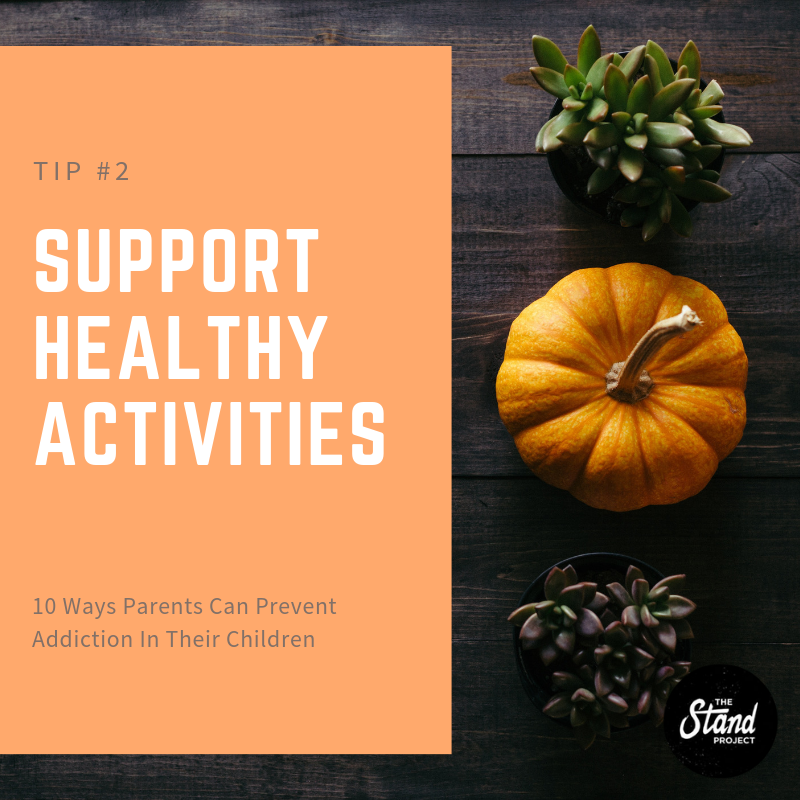 This toolkit translates the science of prevention into simple strategies parents and caregivers can incorporate into busy daily lives, to do what we can to protect our kids from developing an addiction later in life. View this detailed toolkit from Addiction Policy Forum on 10 Ways Parents Can Prevent Addiction in Their Children. Tap the photos below to scroll through all 10 tips.